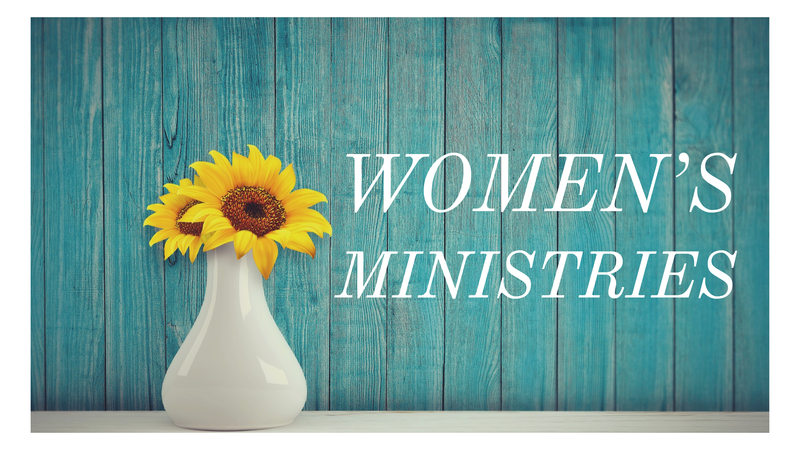 Women’s Connection is a ministry to women by women. We strive to create an atmosphere where we all then connect with God in a personal and life changing way. Our goal is to create in women a desire to know God’s purpose for their life and help equip them to fulfill it. Women of all ages are welcome and child care is provided for all our events. 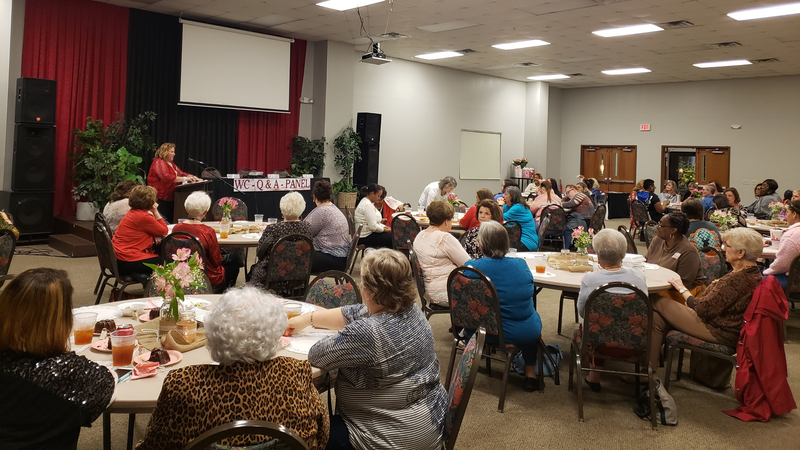 We meet about five or six times each year and our events are all different, but most all include food, ministry, prizes, and a warm loving welcome. Tickets are sold for each event for a very minimal fee so that we have a small commitment from our guests for food and room preparation. 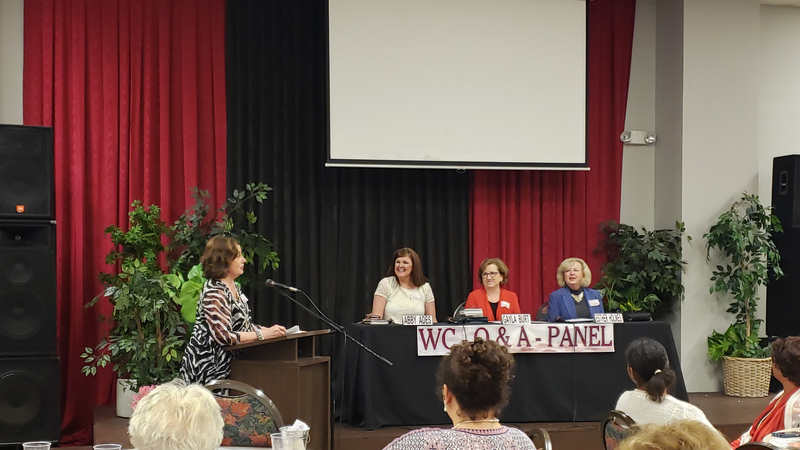 Women growing in Christ, loving God and one another, finding God’s purpose for their lives and connecting with other women for accountability and support are our main objectives. Come and get CONNECTED!